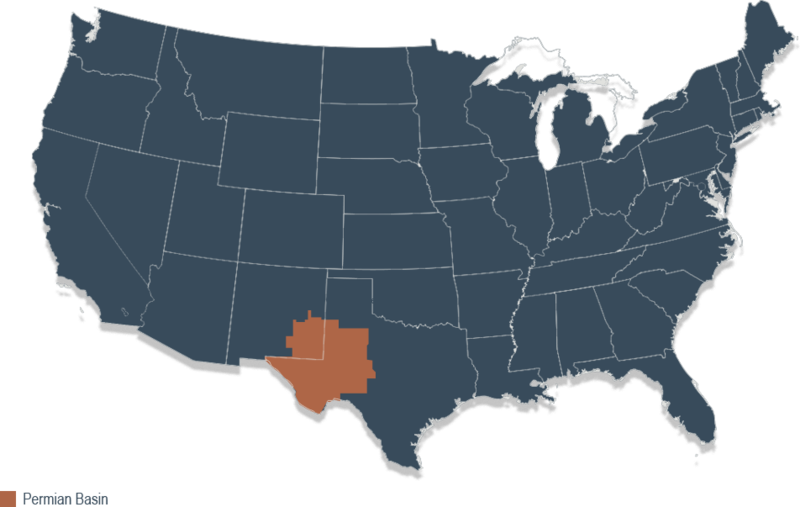 PermRock Royalty Trust (the “Trust”) is a Delaware statutory trust formed to own a perpetual interest in oil and natural gas producing properties. The Trust was established in 2017 through a trust agreement among Boaz Energy II, LLC (“Boaz Energy”), as Trustor, Simmons Bank, as Trustee (the “Trustee”), and Wilmington Trust, National Association, as Delaware Trustee (the “Delaware Trustee”). 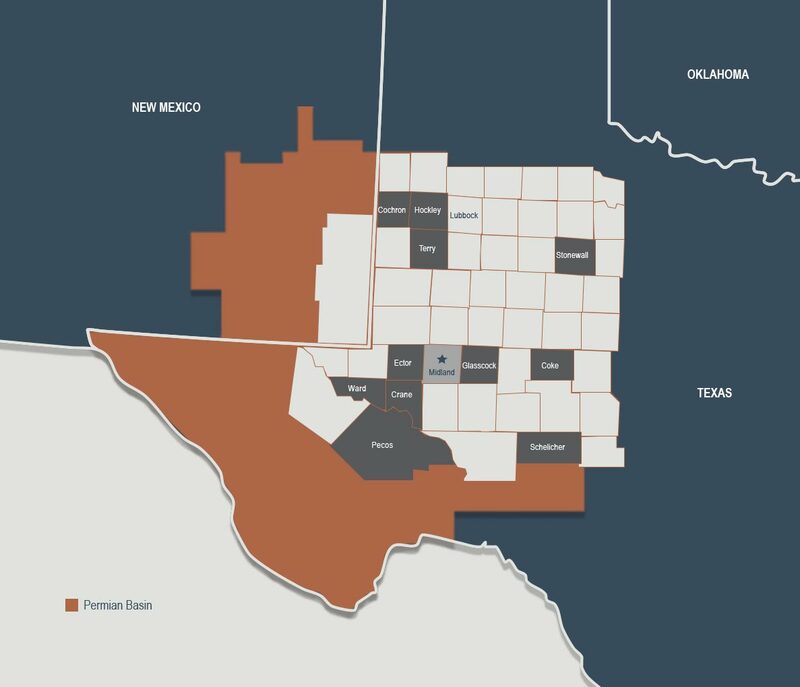 On May 4, 2018, in connection with the Trust’s initial public offering, Boaz Energy conveyed to the Trust an 80% net profits interest (the “NPI”) carved out of a subset of Boaz Energy’s oil and natural gas leaseholds in the Permian Basin of West Texas (the “Underlying Properties”). The NPI is the principal asset of the Trust. Under the Amended and Restated Trust Agreement of the Trust, dated May 4, 2018, among Boaz Energy, the Trustee and the Delaware Trustee (the “Trust Agreement”), the Trustee, has the primary function of collecting monthly net proceeds attributable to the NPI and making the monthly distributions to the unitholders, after deducting Trust administrative expenses and any amounts necessary for cash reserves.